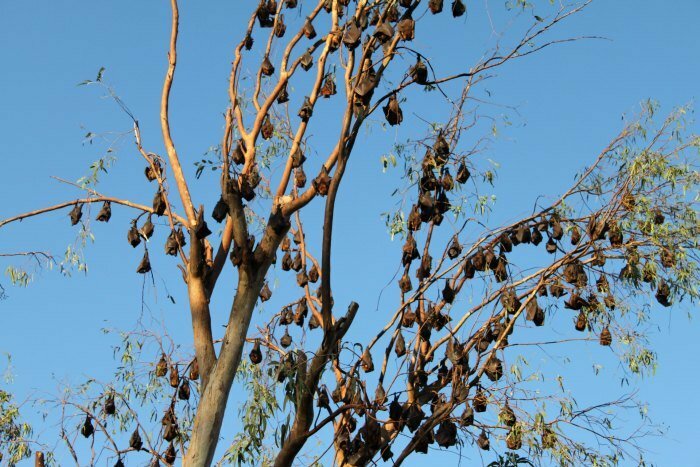 Every year, from October until December, 8 million Straw-colored Fruit Bats arrive from the Congo to feed on the wild musuku fruits in Zambia’s Kasanka National Park. This is Zambia’s secret bat spectacle and the world’s largest mammal migration. Whirling and tumbling, the bats arrive in bewildering numbers, shrieking and colliding as they return to roost in the trees. But resting is dangerous. 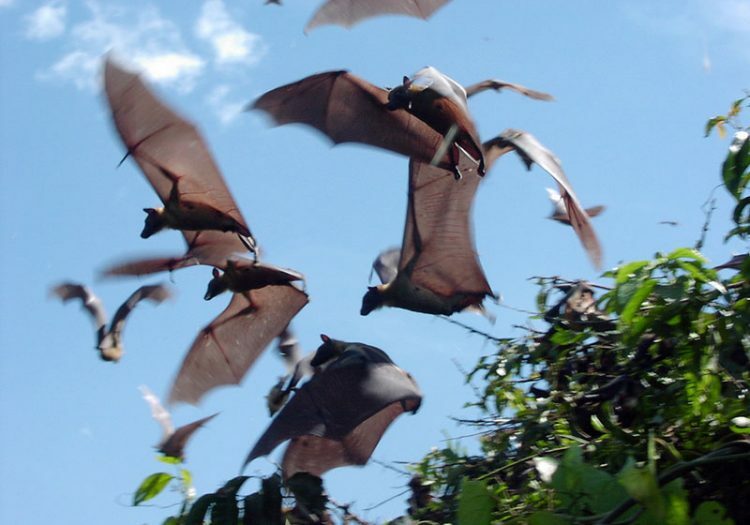 The bats are frequently attacked by birds of prey, such as fish eagles, while crocodiles snap up any unfortunate individuals that fall to the forest floor.